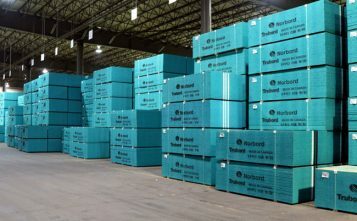 Norbord Inc. reported Adjusted EBITDA of $724 million for the full-year 2018 compared to $672 million in 2017 on higher realized North American oriented strand board (OSB) prices and shipment volumes, as well as higher European panel prices. North American operations generated Adjusted EBITDA of $652 million compared to $638 million in the prior year and European operations delivered double Adjusted EBITDA of $86 million compared to $41 million in the prior year. “In Europe, our panel business is set for another great year as OSB demand in our key markets continues to increase and our Inverness, Scotland mill will achieve a step-change in production now that the new finishing end is complete. In North America, the pace of US housing growth decelerated in the second half of the year as homebuyers adjusted to higher home prices and mortgage interest rates. Combined with the usual seasonal slowdown, this negatively impacted our fourth quarter results and this weakness has carried over into January. The fundamentals underlying new home construction remain supportive, and we expect a pick-up in OSB demand as the spring building season approaches. 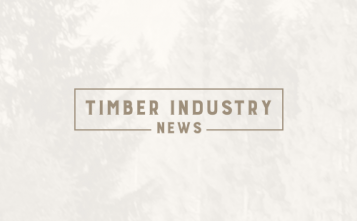 With a strong balance sheet and a diversification strategy that is growing non-traditional end-uses for OSB to help cushion against volatility in housing demand, we believe Norbord is well positioned for 2019,” Wijnbergen said. 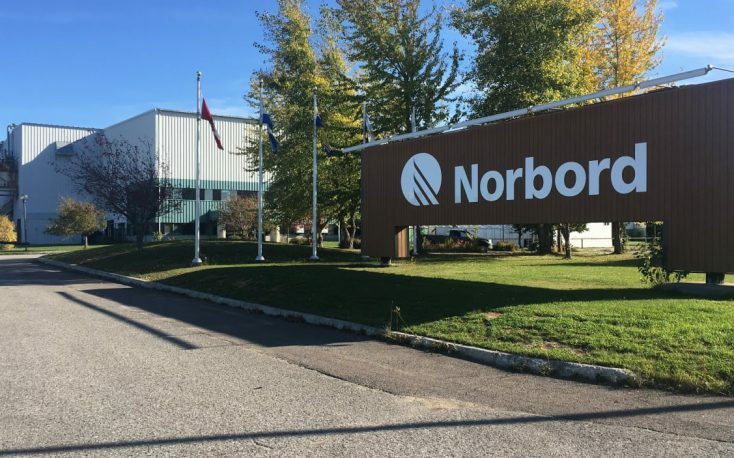 Norbord's North American OSB shipments for the fourth quarter were 5% lower than the third quarter due to seasonality of demand and timing of annual maintenance and other downtime. Shipments were 3% higher than the same quarter last year and 7% higher for the full year due to the Huguley, Alabama restart in the fourth quarter of 2017. Norbord’s specialty sales volume (including industrial applications and exports) continued to increase and represents more than 25% of the Company’s 7% higher North American OSB sales volume. 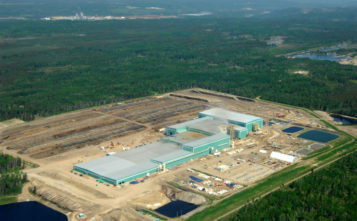 Norbord's annual production records were achieved at five of the Company’s North American OSB mills. 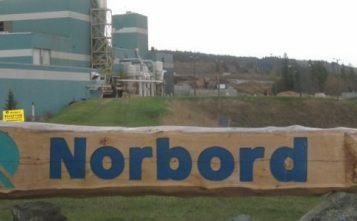 For the full year, Norbord’s operating OSB mills produced at 95% of capacity compared to 96% in 2017 (excluding the curtailed Chambord, Quebec mill and the portion of 2017 that the Huguley, Alabama mill was curtailed). Norbord’s full-year North American OSB cash production costs per unit (before mill profit share) increased 4% versus 2017 due to higher raw material prices and higher maintenance-related costs. In Europe, Norbord's shipments decreased by 2% versus the prior year due to changes in product mix. All European panel mills ran on full production schedules during the year, excluding maintenance and holiday shutdowns, producing at 88% of capacity in 2018 compared to 99% in 2017. Capacity utilization decreased due to the restatement of annual production capacity to reflect the new continuous press line at the Inverness, Scotland OSB mill that was substantially completed in the fourth quarter of 2017. Production from the expanded Inverness mill is expected to increase in 2019 now that the new finishing line installation is complete and commissioning is underway. 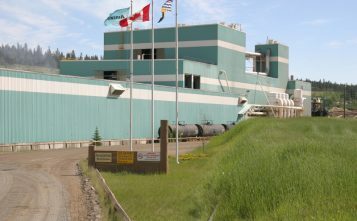 Annual production records were achieved at two of the Company’s European mills.